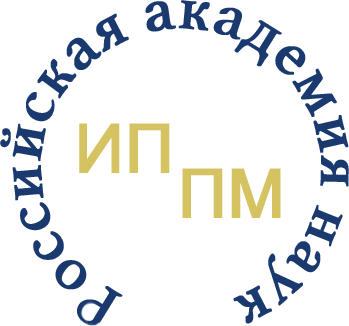 Today MIET is an advanced university of Russia, training professionals in microelectronics, nanotechnology in electronics, information and telecommunication technologies, fundamental sciences as well as in economics, graphic design and linguistics. The university is situated in Zelenograd, the center of Russian microelectronics and a quiet Moscow district. For more than 40 years the university has been training highly-qualified professionals in the most popular fields of electronics and IT. Among the tutors and employees of MIET are members of the Russian Academy of Sciences, more than 100 Doctors of Sciences and more than 300 PhDs. The university is proud of its graduates successfully working in well-known hi-tech companies in Russia and around the world. MIET cooperates with leading universities of Europe and the USA, takes part in exchange programs for students, postgraduates and tutors. The university implements programs of elite professional training together with a number of foreign leaders in electronics and information technologies: Microsoft, Intel, Cisco systems, Hewlett-Packard, Cadence, Synopsys, Mentor Graphics, Parametric Technology Corporation, Freescale Semiconductor, Agilent Technologies, Sun Microsystems and others. For more than 15 years MIET has been participating in innovative activities. One of the six free economic zones created in Russia for hi-tech companies is situated in Zelenograd. It includes the Innovation Complex of MIET. MIET proved its status of a leading university in Russia by being listed in 2006 as one of the first 17 winners of national priority project «Education» leaving behind 200 competitors. MIET is among the universities promoting best innovative educational programs and received substantial federal funding for further development of elite professional training system. YSU is the oldest continuously operating public university in Armenia. Founded in 1919, it is the largest and most prestigious university in the country. It is thus informally known as Armenia's "mother university" Of its 3,150 employees, 1,190 comprise the teaching staff which includes 25 academicians, 130 professors, 700 docents (associate professors), and 360 assistant lecturers. The university has 400 researchers, 1,350 post-graduate students, and 8,500 undergraduates, including 300 students from abroad. Instruction is in Armenian, but instruction in Russian and English for foreign students is arranged according to need. The academic year is from September 1 through June 30. In 2015, according to University Ranking by Academic Performance it is the 1st-ranked university in Armenia and the 754th in the world, of total 20,000 institutions included in the list. he scientific-technical journal «Proceedings of Universities. 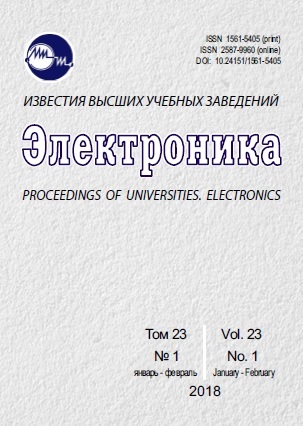 Electronics» is published in the Russian and English languages the original and review (custom) papers. The Journal concentrates its attention on the actual problems of electronics. The term «electronics» includes micro-, nano-, opto- and acoustoelectronics, photonics, vacuum and microwave electronics. The technological, physical and circuit engineering aspects of these fields in electronics are highlighted. On the pages of the Journal the results of scientific-research works, fulfilled by institutes, research institutes, industrial enterprises of the country, the methodical aspects of teaching with an account of the up-to-date requirements and forms of teaching, are presented. The special issues based on the subject feature are formed. The editing board of the Journal includes the competent scientists from leading institutes, scientific centers of Russia and foreign specialists. Since 2002, by decision of Higher Attestation Commission of the RF Ministry of Education, the Journal has been included into the List of reviewed scientific publications, in which the main scientific results of theses for a candidate or doctor degree of sciences, must be published. The Journal has been included into the full-text database eLIBRARY.RU, into the Russian index of scientific citation and into Rating Science Index. In 2015 the Journal has been included into Science Citation Index based on Web of Science. Since 2017 the papers, published in the journal, are given DOI. The Journal is a member of Cross Ref. 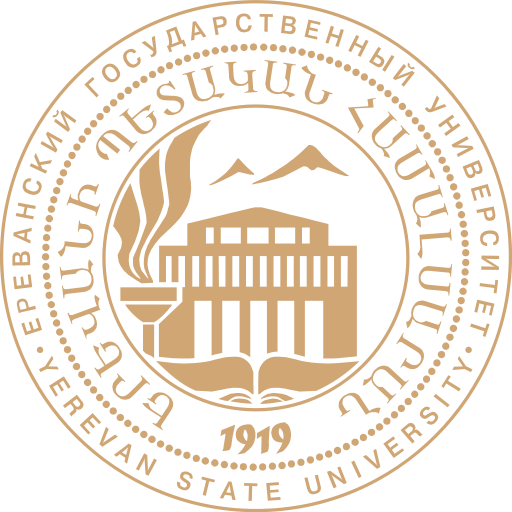 SEUA is the legal successor of Yerevan Polytechnic Institute, which was founded in 1933. The institute grew along with the Republic's industrialization pace and in 1980-1985 reached its peak with about 25 000 students and more than 66 majors, becoming the largest higher education institution in Armenia and one of the most advanced engineering schools in USSR. During 79 years of its existence, the University has given nearly 115 thousand graduates who have contributed greatly to the development of the industry forming once powerful engineering manpower and technology base of Armenia. University central campus is located in Yerevan and the Branch Campuses are in Gyumri, Vanadzor and Kapan, accomplishes 4 study programs of vocational, higher and post-higher professional education, conferring the qualification degree of junior specialist, bachelor, master and researcher. During the last decade, the University has also developed an extended network of international cooperation including many leading Universities and research centers of the world, becoming a member of European University Association (EUA), Mediterranean Universities Network, and Black Sea Universities Network being involved in many European and other international academic and research programs. It has 10 thousand students and 900 members of academic staff. AUA is a private institution of higher learning, offering a global education in Armenia. It affiliates with the University of California and accredited by the WASC Senior College and University Commission, 985 Atlantic Avenue, #100, Alameda, CA 94501, 510.748.9001. Founded in 1991, AUA provides a high-quality, graduate and undergraduate education that encourages civic engagement and promotes democratic values, fostering scholarship in a setting that values and develops academic excellence, free inquiry, integrity, scholarship, leadership, and service to society. AUA's graduate program offers maste degrees in eight fields of study: Business Administration, Industrial Engineering and Systems Management, Computer and Information Science, Political Science and International Affairs, Economics, Public Health, Law, and Teaching English as a Foreign Language. These programs are intended to develop critical analysis and depth of knowledge through advanced coursework, independent study, and research. As undergraduate program offers bachelo degrees in English and Communications, Computational Sciences,and Business. 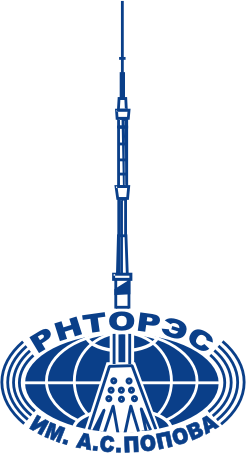 Russian A.S. Popov Society for Radioengineering, Electronics & Communications is the successor of Russian Radioengineering Society, founded in 1918. The Society goal is the consolidation of Russian scientists for the improvement of the national radioengineering, electronics and communication, based on the latest achievements in science and technology. The Society is the organizer of the International Conference DIGITAL SIGNAL PROCESSING AND ITS APPLICATIONS. The Society collaborates with IEEE, conducts a number of national scientific and technical conferences and publishes, a number of national scientific and technical journals. 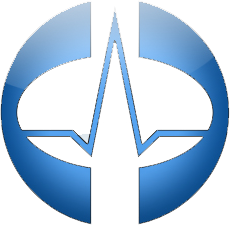 For the about 30 past years, National Instruments has been a technology pioneer and leader in virtual instrumentation that is a revolutionary concept that has changed the way engineers and scientists in industry, government, and academia approach measurement and automation. Headquartered in Austin, Texas, NI has more than 5000 employees with direct operations in nearly 41 countries. The company products are used by more than 25000 companies in 90 countries. YeTRI is created in 1978. YeTRI is specialized in the field of: software development; development of hardware and software for telecommunication systems; research, development & manufacturing of functional RF & MW microelectronic elements and radio devices; microcontrollers for Technological Control systems; design Radio and Fiber optic communication networks; training specialists in the field of IT and Telecommunication. EWDTS 2018 Organizing Committee invites Companies, Universities, Journals, Media and other Organizations to advertise at Symposium Website, Venue or gift items, booklets and printed pages. The advertisement format is not specified: please feel free to send your own design and general wordings about your company so that Symposium Organizers may review it for acceptance or will give you recommendations for changes for a compliance. The sponsorship assumes the contribution in many different ways to EWDTS. short corporate information (in English only). Information Sponsors will be also listed at the printed pages of the Symposium Program and Proceedings.